Whooo loves owls as much as I do? I’m a definite owl fanatic. 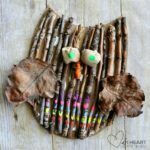 I love, love owls and owl crafts! I think it’s their big, bright eyes that attract me most to them, but I also love that they are mysterious looking creatures. 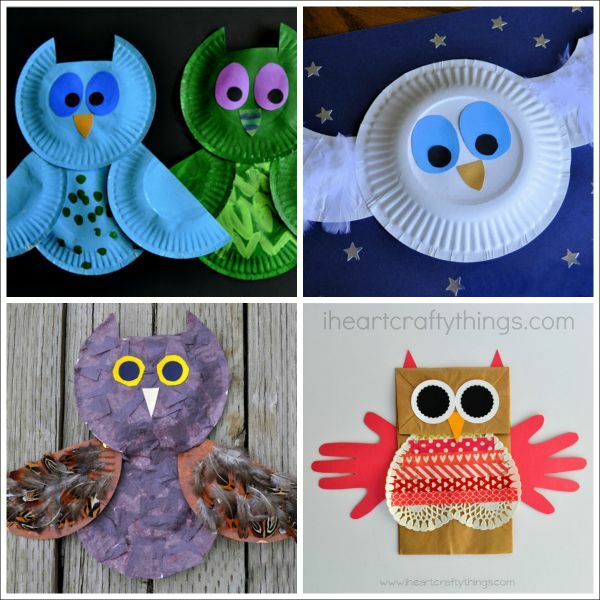 Fall is the perfect time of year to learn about owls and make a few owl crafts. 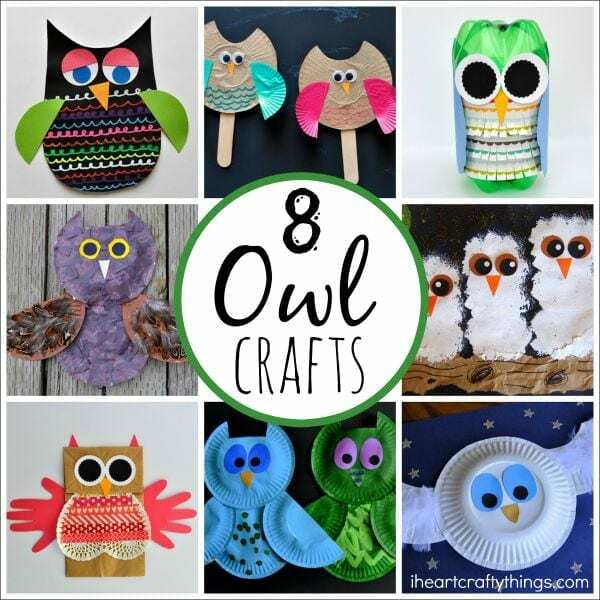 Here are 8 Owl Crafts for Kids we have made over the years that will, without a doubt, get you in a crafty owl mood. You can make an owl out of just about anything. We’ve used paper plates, cupcake liners, soda bottles and more. 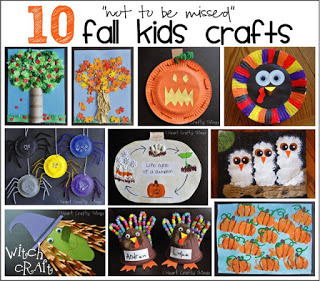 Click on the links below the pictures to be taken to the original crafts and tutorials. 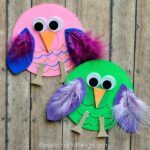 I hope these cute owl crafts get you super excited for the fall season. 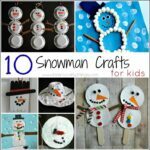 Sign up for our newsletter to keep up with all of our crafts and activities! 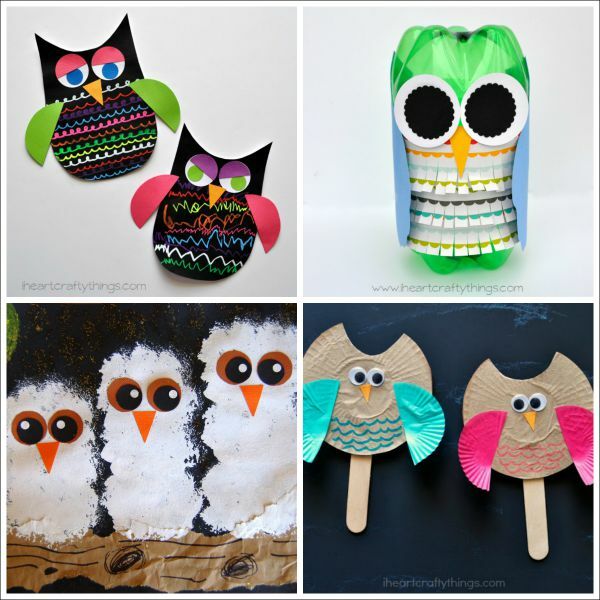 Love these owl crafts! 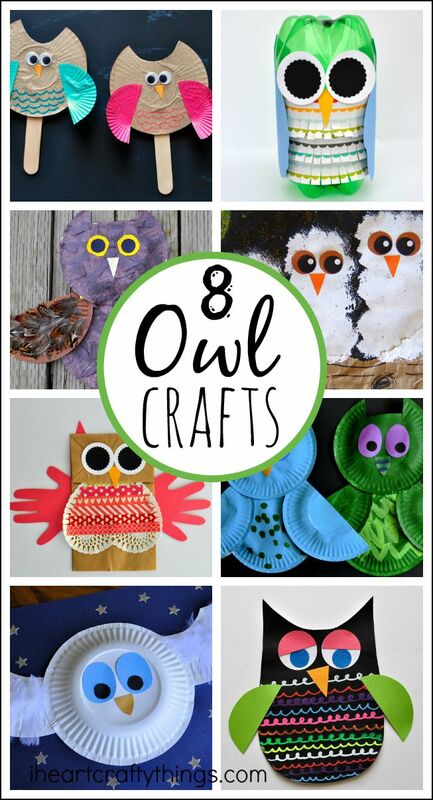 We have an owl craft planned for today if time allows.